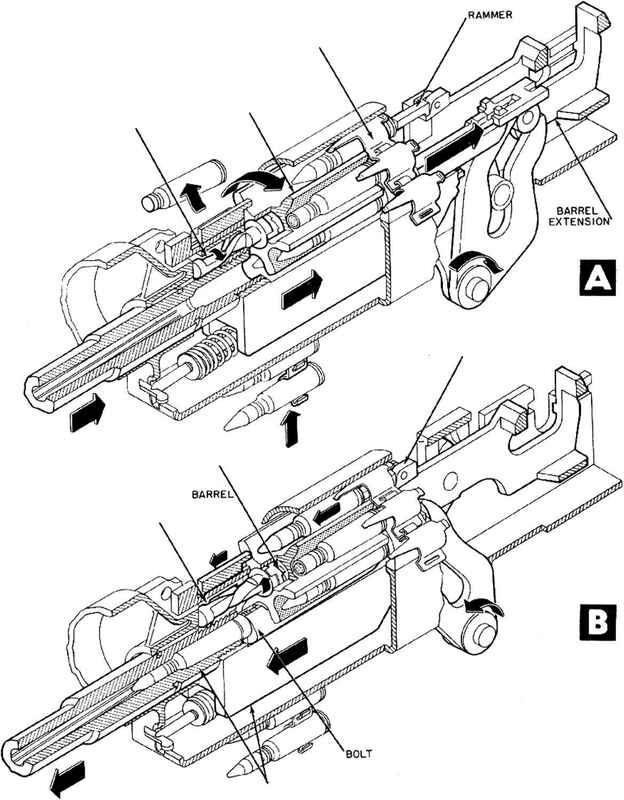 Report on Dreyse machine gun, giving description and action. 27 Feb 1919. Contains translation of German pamphlet 'Lcitfadcn fur das Dreyse M. G.'' giving nomenclature, action, description of weapon and its parts. Operation shown by means of series of photos. Diagrams show tactical use. Characteristics and description of two captured German guns. Exterior and components illustrated.